Lock for lockers and drawers. Available in 5 different colour combination and finishes.. 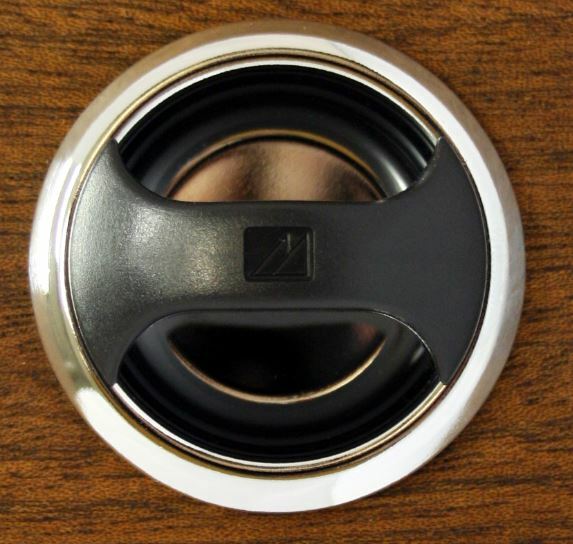 This is the Chrome Housing / Rim with the Black Turning Knob.